Hello! This week is going to be something to be inspired from, something worth reading. These two articles I found on Pinterest and the title just caught my attention instantly. I have read them and just thought these articles are a bit different and precisely what I need right now and maybe you guys too. 1. 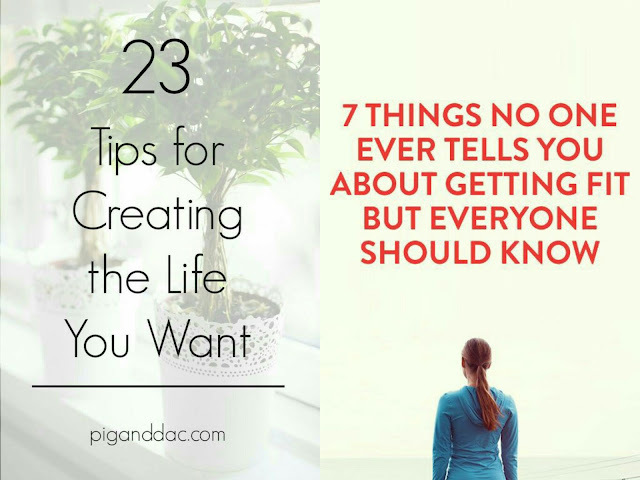 23 Tips for Creating the Life You Want. Just by the title you know it's going to be worth reading and let me tell you, yes it is worth reading. This article is basically encourage you to make something better out of your lives. Everyone wants a better life,well who doesn't want that. Then why not read something that is encouraging and helpful to deal with your everyday lives. It will definitely make you mesmerized and change your perspective towards something positive and can actually make it better. 2. 7 Things No One Ever Tells You About Getting Fit but Everyone Should Know. If you are in the middle of the journey to get that body of your dream and an inch away from giving up, you need to read this. 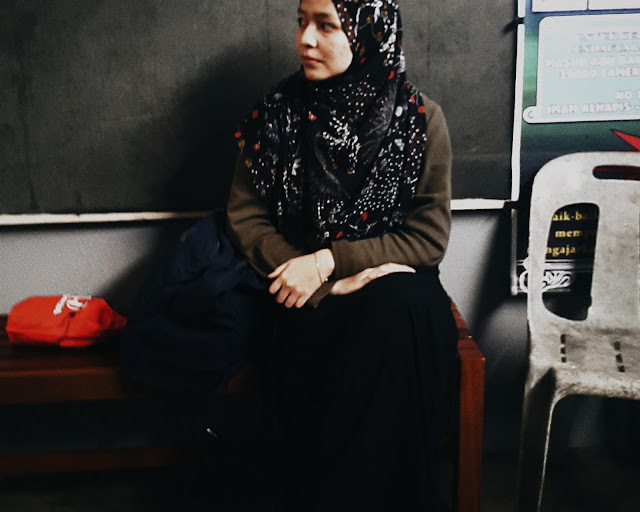 As me myself in the middle of that journey and always thought its hard to achieve that. Sometimes you need to find the motivation yourself. After reading this, I get the motivation that I need and honestly feel like I need to continue until I achieve what I want. I think it's helpful to someone that's in the middle of their journey and even to someone who just about to get started.